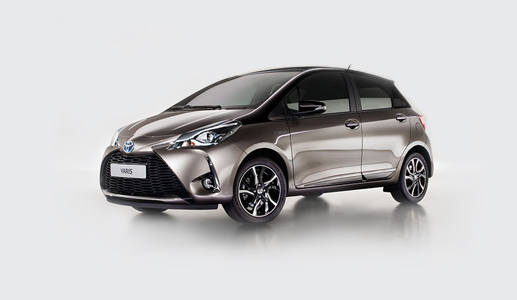 You can Pre Order your 182 NOW at Grandons! 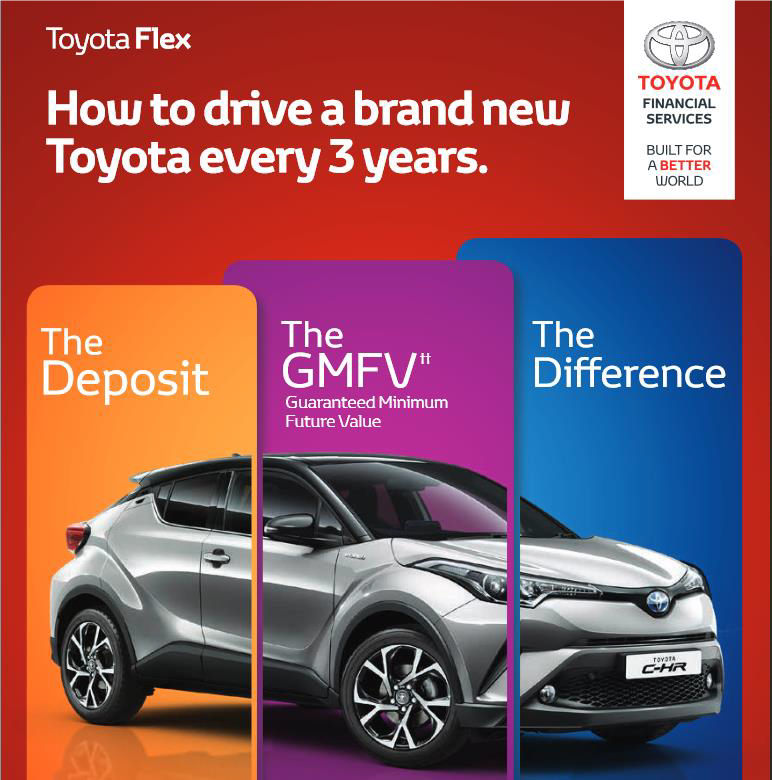 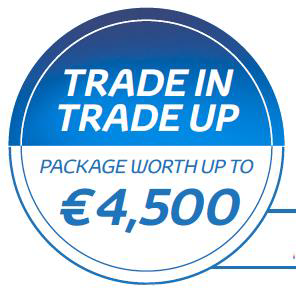 Order your brand NEW Toyota for 182 now at Grandons. 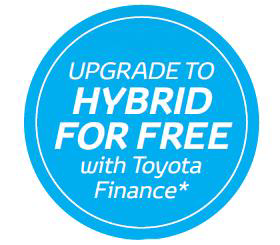 With a fantastic line up of models including Hybrid across the range, we have the car for you! 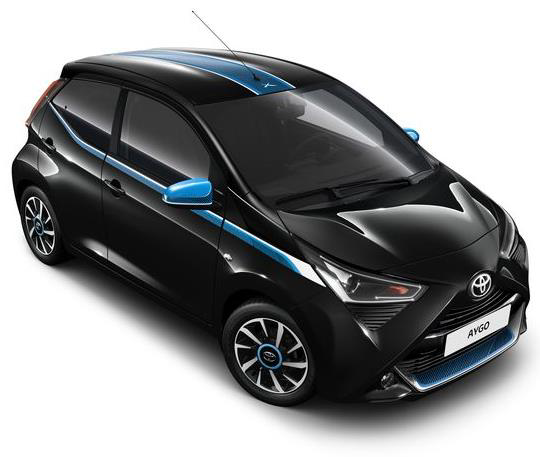 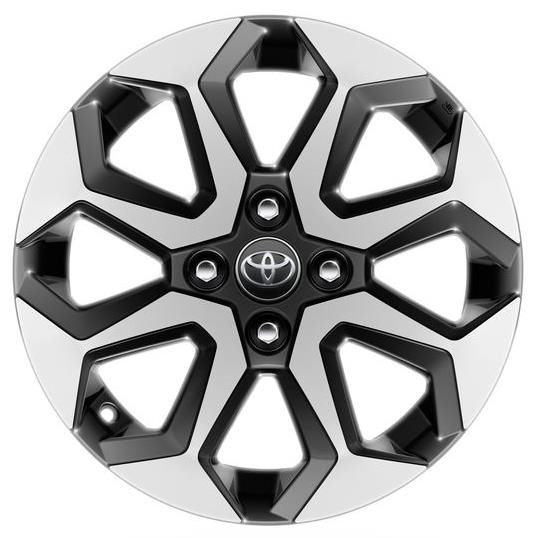 Personalise your New 182 Toyota with Accessories ..